Get faster and have FUN training! It's here. Only a few months away. The day of the year all runners look forward to. The biggest race in the Lowcountry. That's right, if you haven't guessed it by now (big hint...the race is mentioned in the title) the Cooper River Bridge Run is coming up on April 7th! ﻿This year don’t just “get over it”. Run stronger and see what you can do! Get stronger, faster and have fun training for the Bridge Run. HOW?? Join our Blue Sky Training program ! 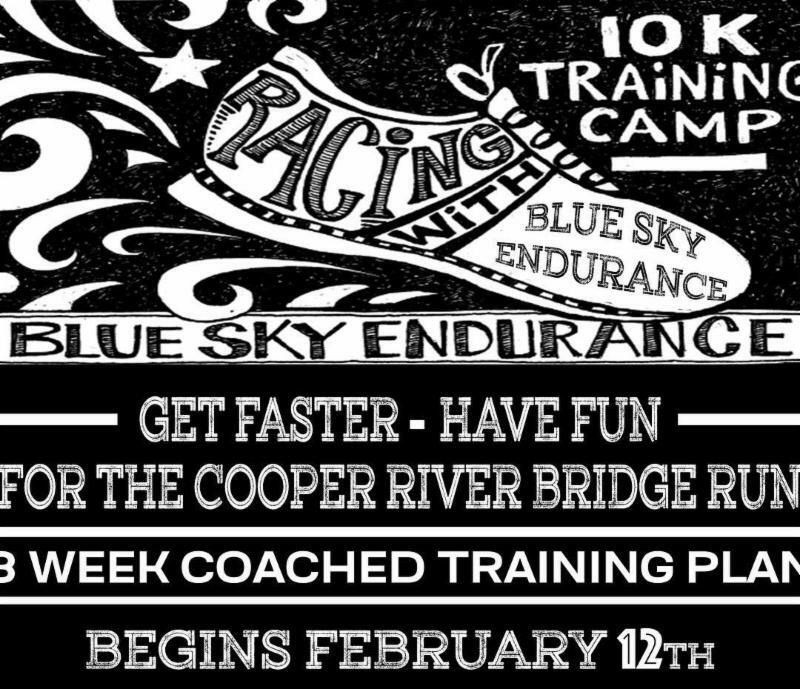 Learn how to race the Bridge Run in our 10k Training Camp! WHO?? YOU! But you already knew that. This program is perfect for those who are currently running but want to see what some focused training can do. -- Powered by Kattouf Coaching, the program will include a training plan on Training Peaks, weekly emails and a weekly Q & A teleconference call with Coach Kattouf. Coaches Ruth Marie Embler, Cynthia Wahl and Ray Hauck will be with you weekly during your Tuesday Training sessions. WHEN?? Information session February 7t h @6:30pm , Program Start date February 12th @6pm . WHERE?? 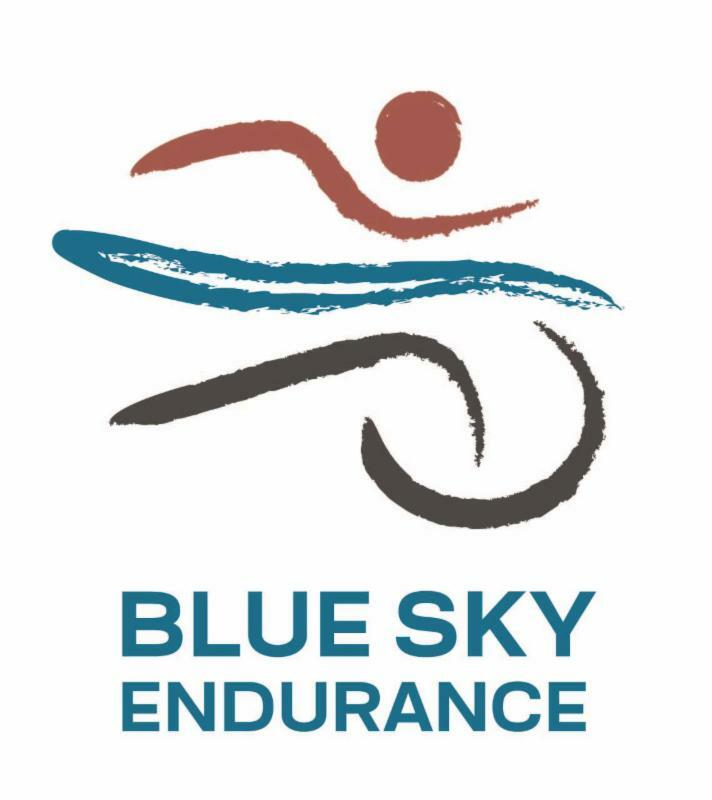 Information session is at Blue Sky, and the training will take place at the Ravenel Bridge, Mount Pleasant Municipal Track or Blue Sky Endurance. You've run the Cooper River Bridge Run for years, it's time to take your training to the next level and see how well you can run this race. The time is now! No more excuses. **Custom training plans designed one on one by Coach Rick Kattouf are also available for athletes looking for more individualized coaching to meet their specific training needs and goals. Don't miss out on this opportunity, sign up today! I'm a runner. I've been a runner since I was a kid (like 10 years ago... okay maybe in my head it feels like 10 years ago but it's more like 30+ years ago). The point is I know how to run. One foot in front of the other, repeat until exhaustion. Easy peasy. At least that's what it felt like when I was a kid. Now I'm old(er) and running doesn't seem quite so easy. I can get out there and run in my neighborhood, however, I run the same 3 mile loop in my neighborhood week after week. Same pace, same distance, same place. It's fun, mostly. But wait, now I want to run a race --maybe even run a 5k or 10k. And I want to do well to show off how cool I am to my kids and coworkers. I want to find that joy and ease in running that I felt when I was a kid, yet my running now feels more like a trudge around the block. Sound familiar? How do I get that spark back that I once had when I when I was younger? And if you're working out with blinders on, how to you even see the spark? I can tell you it's not just going to magically happen, you have to 'grab the bull by the horns'- no not literally, even if you're running with the bulls this is a bad idea- and make it happen . Do you like how I used italics to emphasize an important point? Make changes that will make "something old feel like something new". Why? Who cares about making it feel new again? We do. If you get stuck in a rut or get bored with an exercise you're more likely to stop working out all together. Also, we have to trick our bodies to maintain or improve our fitness. Our bodies get physiologically bored too. Yes, that's the technical way to think about it. Your body will adapt to the exercises you're doing, that's why it gets easier over time. If you want to continue to see improvements or maintain your current performance or weight you need to mix things up. You can read more here . How? Try a new twist on an old exercise. 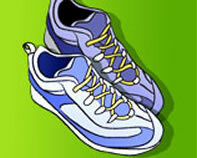 Join a training program to learn about how to run. Even if you're not training for a race the information and motivation of a training program can be the boost you need to revitalize your running life. Try a new sport. If you've been running since you were in diapers, try adding in cycling, go to a spin class, try an exercise class that incorporates weights, start strength training, head to the pool. All of these small changes can help you both mentally and physically. Try a different distance or format race. Take that large step and get outside of the box! No one puts baby in the corner (or in a box!). TRY SOMETHING NEW. There is no need to be afraid to try a new distance or new race format. Go from a 5k to 10k. Try a trail run. Do a duathlon. Try our Endurance Fest Swim/Run race coming up in April. Who knows, you might fall in love with something new. 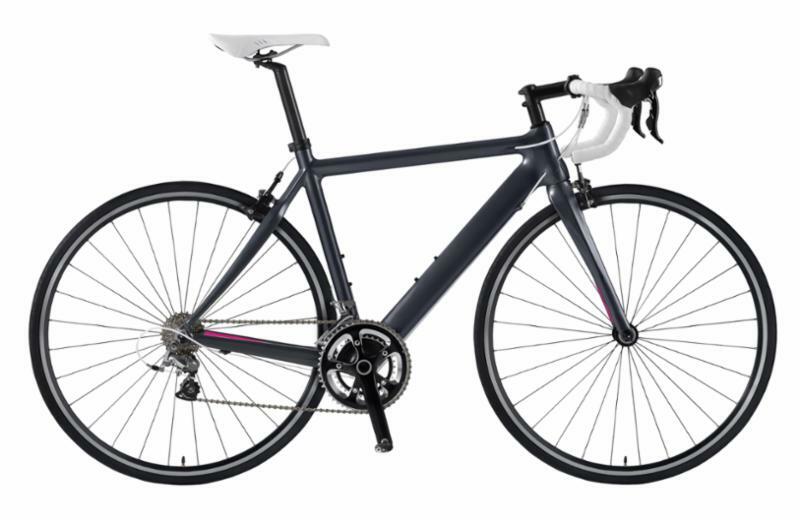 Triathlon Season is Around the Corner! Are You Ready ? Have a BIG event coming up soon? Or even a small event? Don't let equipment hold you back in your training or racing. For the month leading up to any event that involves cycling, bring your bike and a copy of your registration to receive a discount on service! We will do our $60 tune up which includes a general inspection, shift and brake adjustments, wheel truing, tire inflation, torque check, and drivetrain lube, for only $40! For instance, the Parris Island Sprint is March 10. Starting in February, you will receive a discounted tune up. Where have you been?? We've been out running and watching the beautiful sunrise... You're missing out if you haven't joined us yet. 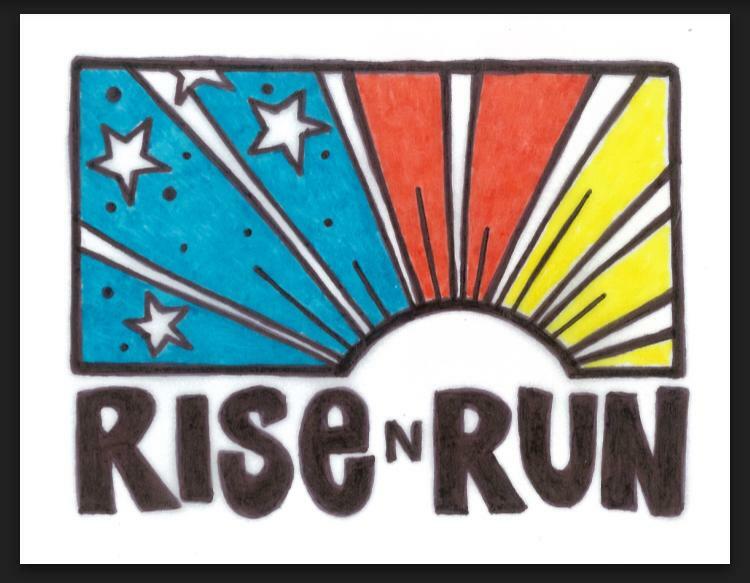 Our Group Run is now Thursday mornings at 6am (some people even meet at 5:30 --yes AM, sometimes we are animals). We leave from Blue Sky for now, but future run locations may vary so be sure to check our Meetup or Facebook Tri Club page for location changes. A variety of distances and paces are welcome! "Cinderella is proof that a pair of shoes can change your life"
Our featured service this month is our shoe fit process! Come in to the store anytime to have one of our shoe fit experts (aka everyone that works in the store) run you through our shoe fit process to ensure that you're running the proper shoes. We'll look at your old shoes and put you on our treadmill for a brief run (think 30 seconds, don't panic) so we can video tape your run form and determine the best shoes for you. The whole process doesn't take long and you'll walk out with the right shoes to help keep you injury free and running happy. But remember: Life is not a fairy tale. If you lose your shoe at midnight.... you're drunk! Your parents were right-- Eat Your Veggies! Vegetables, ugh! Often times they just get old and all too often, we just do not get enough of them. Here is a great way to ensure that you get the vegetables you need. First off, why do we need vegetables (and fruits)? Well, they provide the body with a high number of vitamins and antioxidants. So, let’s simplify this. The body naturally produces free radicals. These free radicals can damage the body leading to illness and disease. How do we battle free radical damage? We do so by consuming antioxidants. Here is an Antioxidant Blast that you can consume 1-2x/day. Keep in mind, this is not a meal/snack (ie: this does not replace your regular meals/snacks). Rather, this is just a great way to drink your fruits and vegetables. This Antioxidant Blast will benefit overall body health and digestive health. Using a high-powered blender (Vita Mix, Ninja, Nutri Bullet, etc. ), blend the following into a liquid: 1 large carrot, 1-2 cup greens (spinach, kale or collard greens), 1 apple or pear, ¼ cup frozen blueberries. Start with just a few ounces of water; you can always add more water depending on the consistency you choose as you are blending. Enjoy this Antioxidant Blast and fight back against free radical damage. Great tips Rick! Here's my two cents : "I hate it when I think I'm buying organic vegetables, but when I get home they're just regular donuts"
Drumroll please......and our winner this month is ASHLEY ANDERSON ! 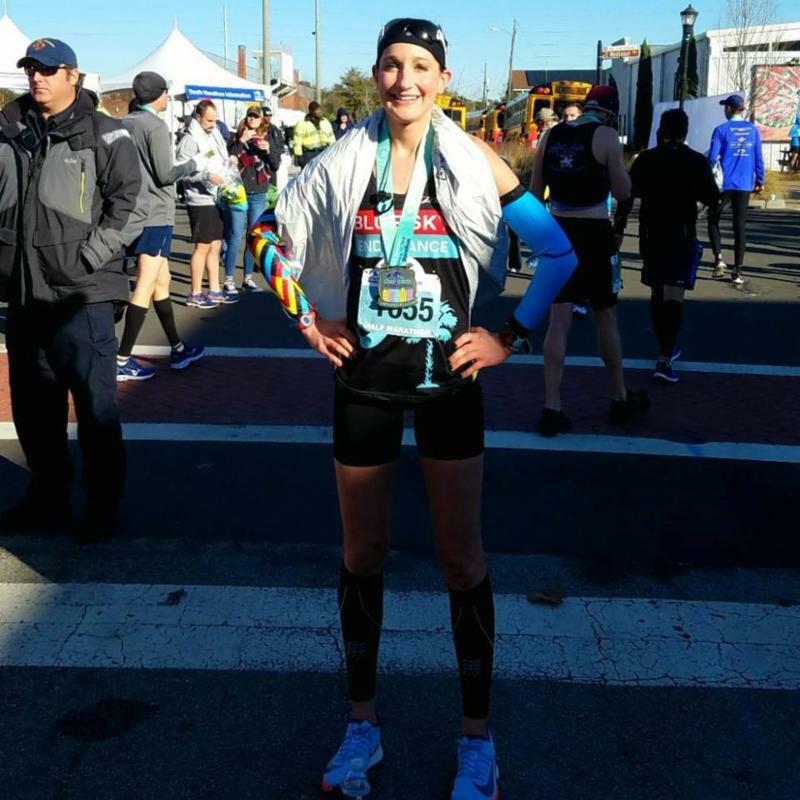 Congrats to you on your GREAT race at the Charleston Half Marathon in January. Ashley shaved a whooping 13 MINUTES off her half PR. Lucky number 13 for her! Personally I think it was the wicked fast, aerodynamic Blue Sky Endurance clothes that helped you drop that much time (ok, maybe we helped with at least a second or two...maybe).